I’ve realised that in my Monday travel reflections, I have actually been avoiding writing about some of my very favourite places to visit, because it is so hard to capture in a few words and images why I love them so much. 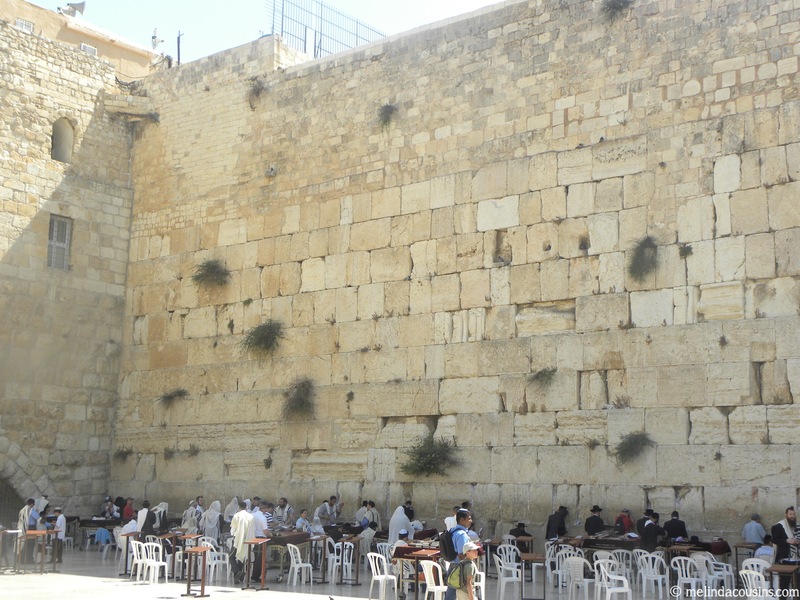 One such place is Jerusalem. Definitely one of my favourite places in the world, I’ve been there on four different trips and I certainly plan to go back again in the future. 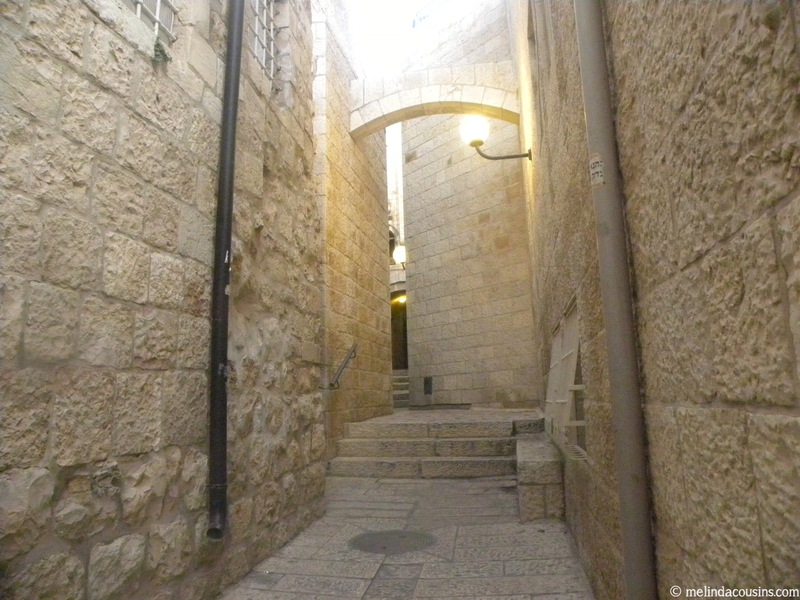 In particular, today I’m thinking how lovely it would be to walk through the stone streets of the Old City. I won’t be able to capture all I love about it, but I’d like to at least make a start! 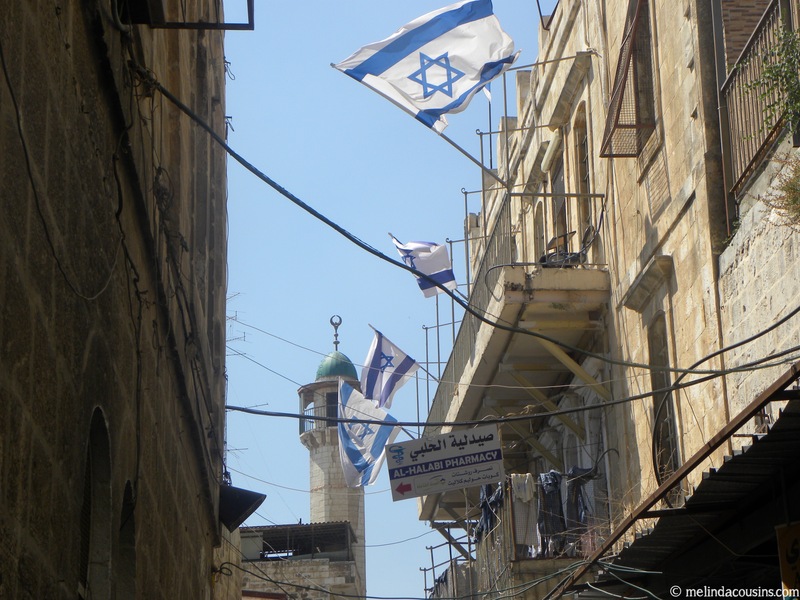 What do I love about the Old City streets? I love the beautiful Jerusalem sandstones themselves. If stones could talk … what tales they could tell! And yet, silent as they are, they testify to the creativity and ingenuity of those who have come before, and to the inevitable passage of time. I love the history. Imagining all those who have walked these streets before me. 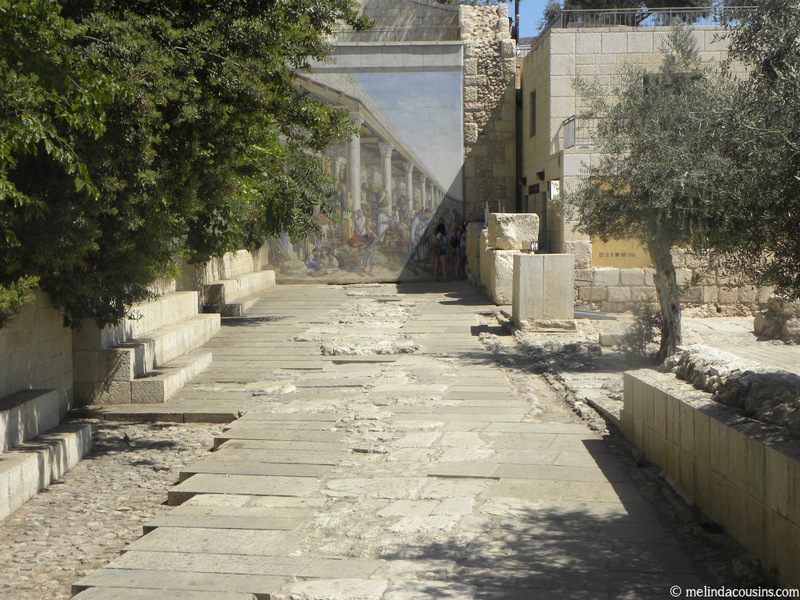 Allowing stories from ancient and more modern times come to life in the place where they actually happened. I love the layers. 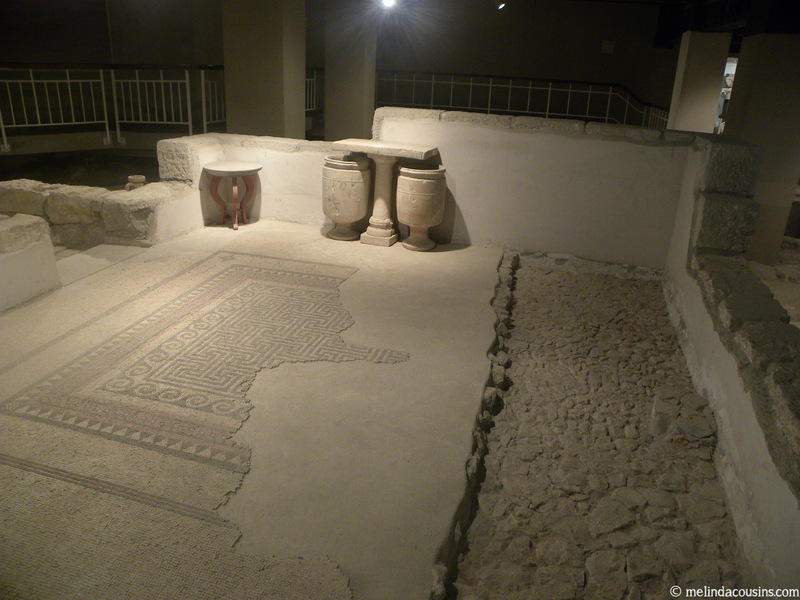 The remnants of ruined houses from the Roman era frozen in time beneath the pavement. 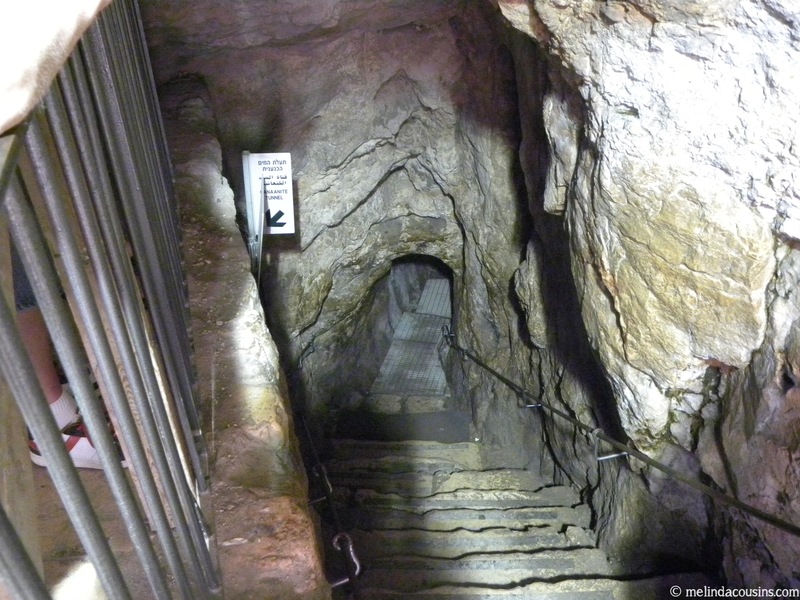 Walking through the tunnel built by Hezekiah that lies beneath the foundations of the city itself. 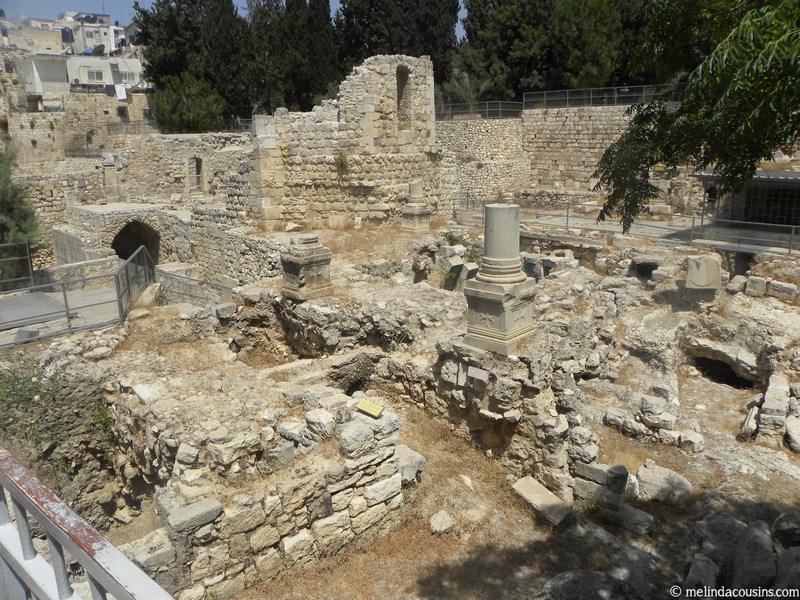 The archaeological excavations of sites where Jesus visited and spoke. The jumble of streets with steps and twists and corners and hidden delights. 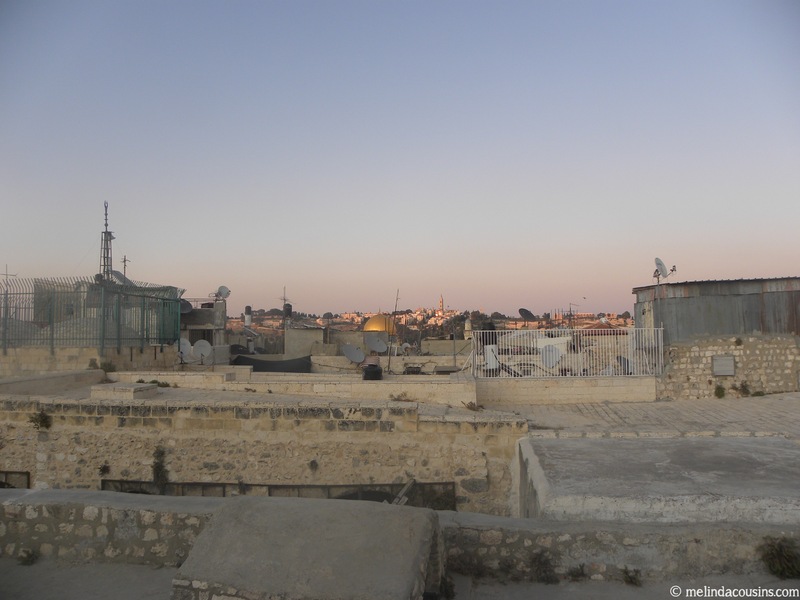 Walking on the rooftops with their paradoxical mix of satellite dishes and ancient stones. I love the walls. 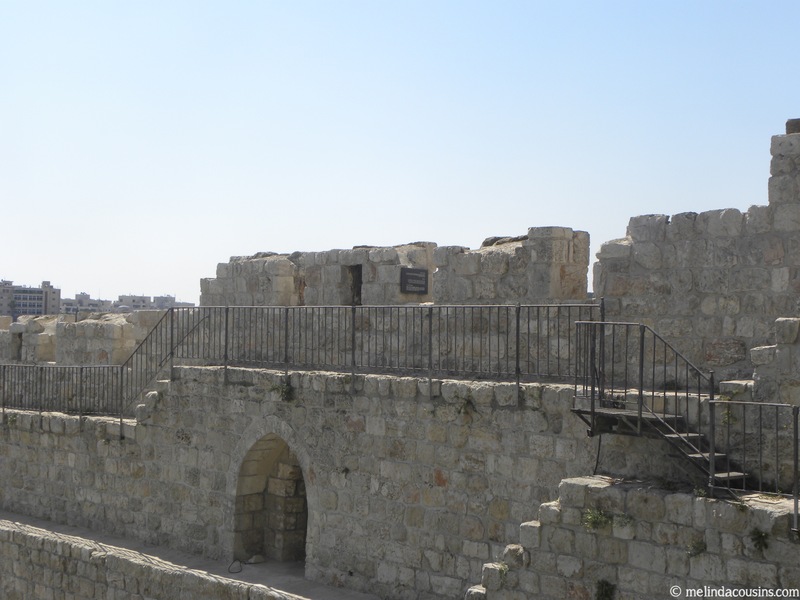 Walking atop the city wall, circumnavigating the city just as David, Nehemiah and so many others have done before. 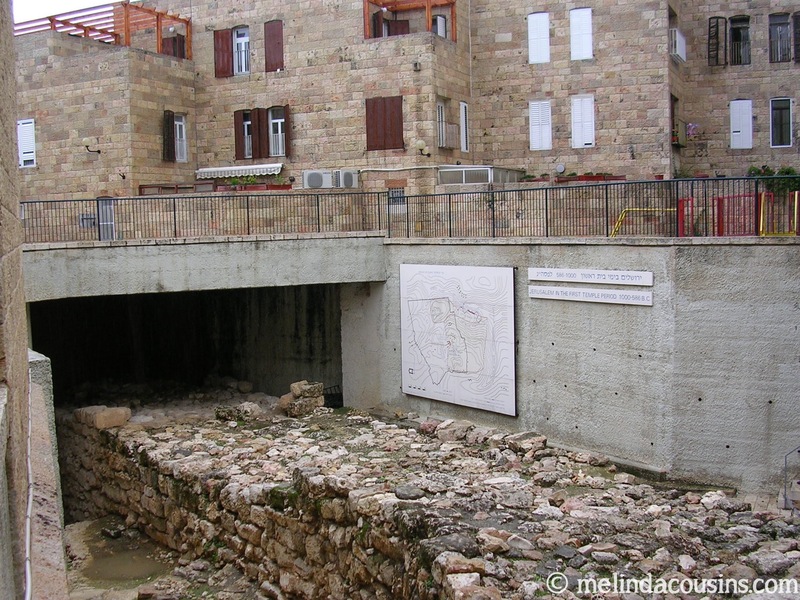 The ancient Israelite wall unearthed below the current street. 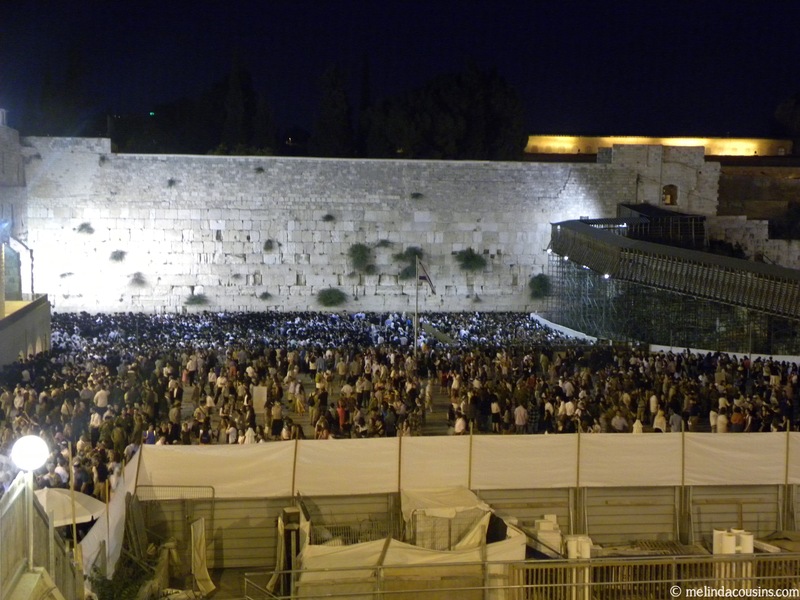 … and for an amazing celebration to welcome in the Sabbath evening. I love the markets. 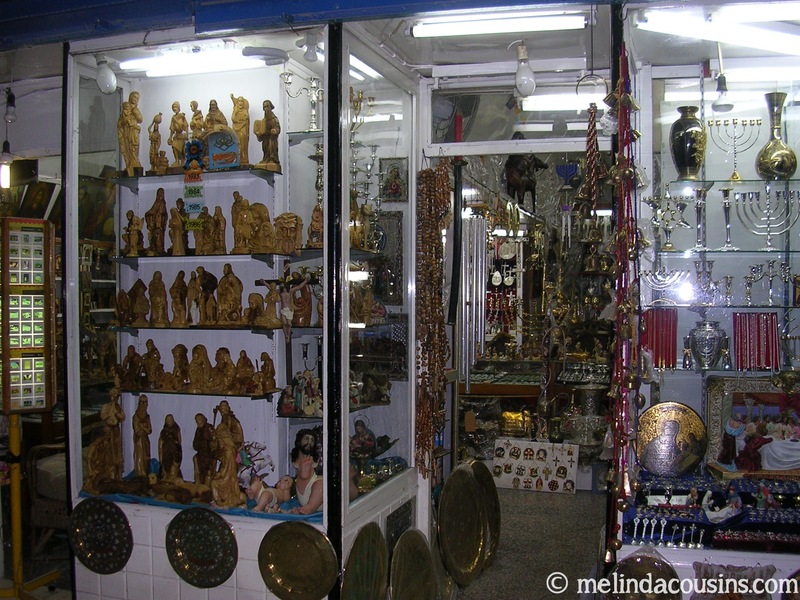 The hustle and bustle of shopkeepers selling artefacts and trinkets and the foods of a number of different cultures. And getting up early enough to walk through the streets before the shops open and the tourists descend. And I love seeing people’s faith in practice. 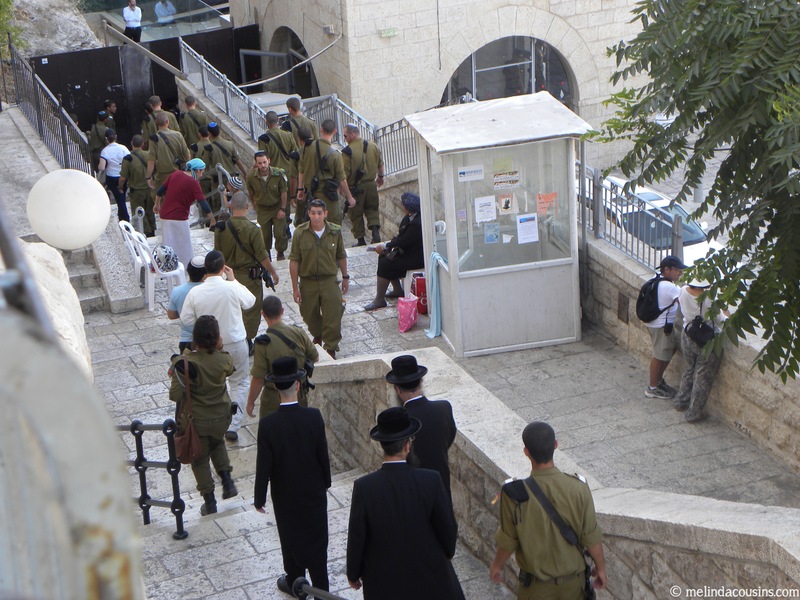 Orthodox Jews mingling with Israeli soldiers, seeking ways to respect their shared traditions. 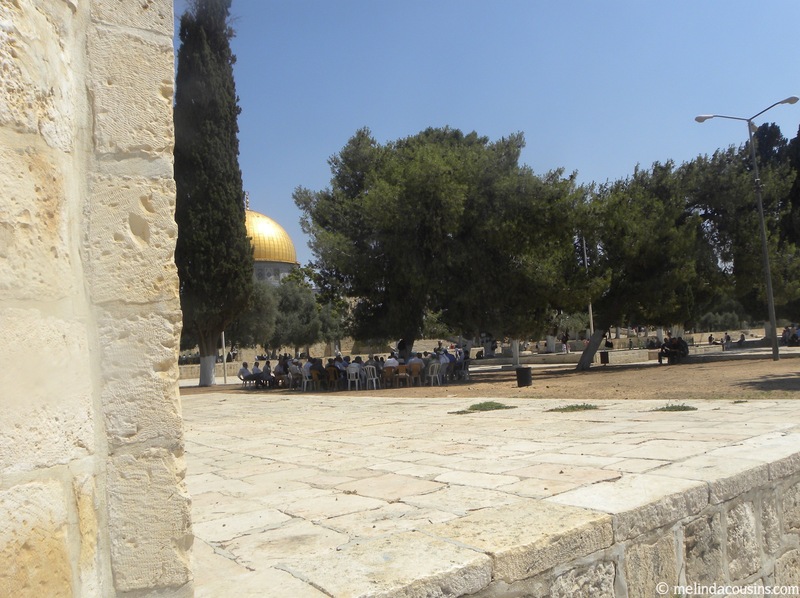 Muslims gathered to study in the grounds of the Dome of the Rock. 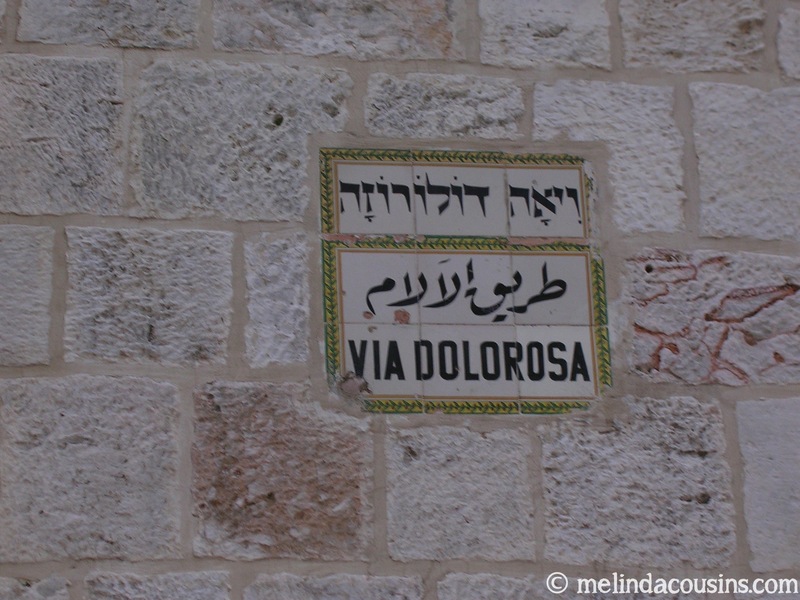 Christian pilgrims walking the Via Dolorosa, following the footsteps of the crucified Lord Jesus. 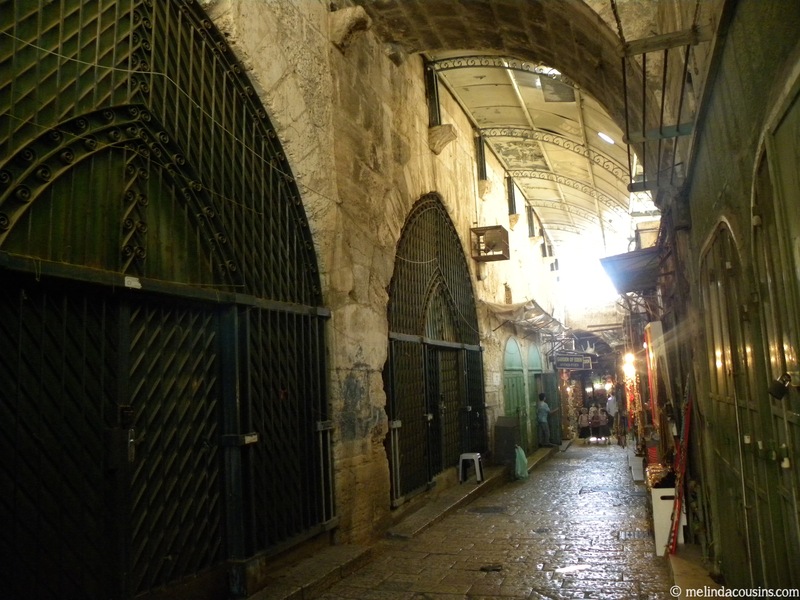 What have I learned from walking the Old City streets? There is an incredible richness of tradition and history and faith in this city. A sacred place for the three of the world’s major religions, it has been a place of incredible prayer and devotion. Of course it has also been a place of terrible conflict and strife. As an outsider, the complex combination of historical experiences and current politics makes it hard to see how this can ever truly be a city of peace. 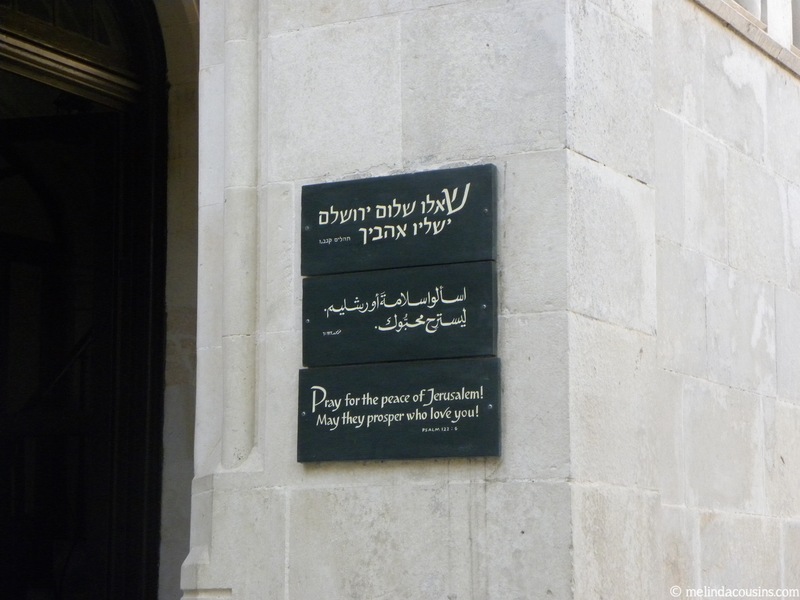 And yet … in the Old City itself, people of different cultures, languages and faiths work and live side by side. Ordinary people seeking to live their lives, even as the currents of world politics and religion swirl around them. They remind me once again of the common humanity we all share. 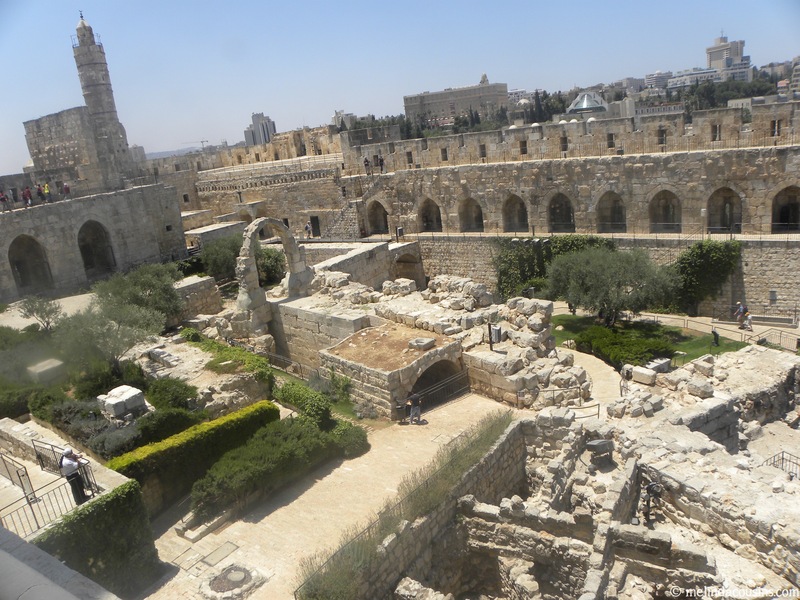 While as a Christian I believe that the story of Jerusalem (along with all other stories) ultimately finds its fulfilment in Jesus, I acknowledge that I can learn so much from people of other faiths and practices. 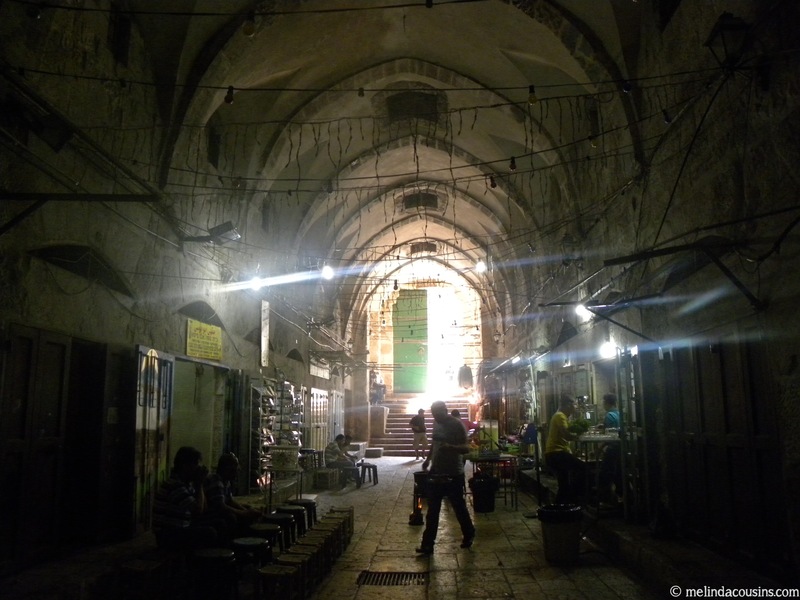 I remember my own “good Samaritan story” – when I twisted my ankle quite badly one Friday morning on the uneven steps outside the Church of the Holy Sepulchre. 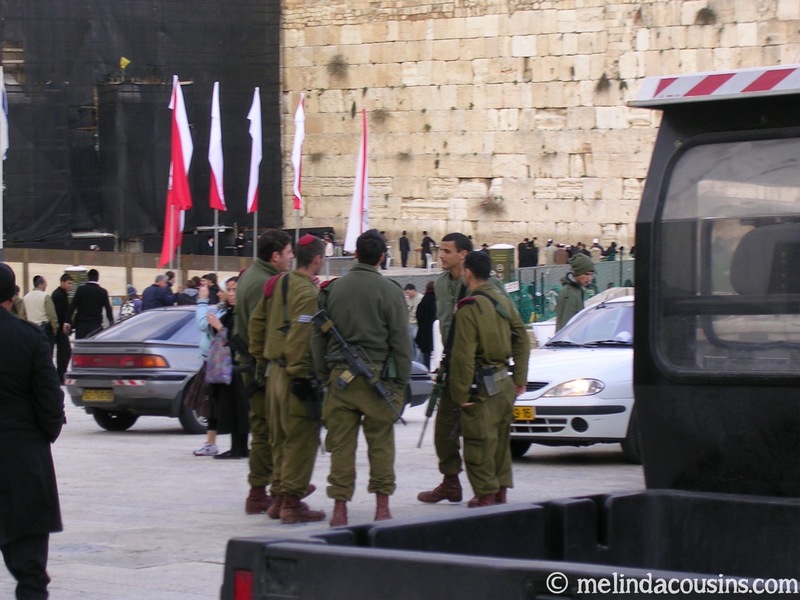 The Christian pilgrims swarmed past me oblivious, the Israeli police paid me no heed, and the first Muslim shopkeeper I asked for assistance was afraid of compromising his faith by touching me on his holy day. Another Muslim stall-holder came to my aid, providing me with a cane and helping me hobble up the street to where I was staying. He told me why the first man had been reluctant to help, but that he believed helping someone in need was more important than following religious rules. I shared with him that Jesus told a beautiful story that very much said the same thing. 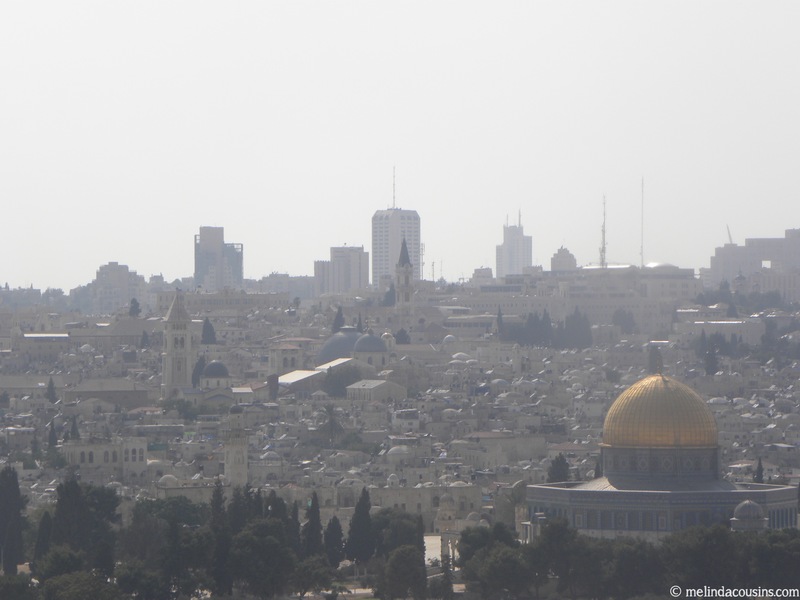 Psalm 122 calls its readers to pray for the peace of Jerusalem. Is that because this city more so than any other needs peace? Perhaps. 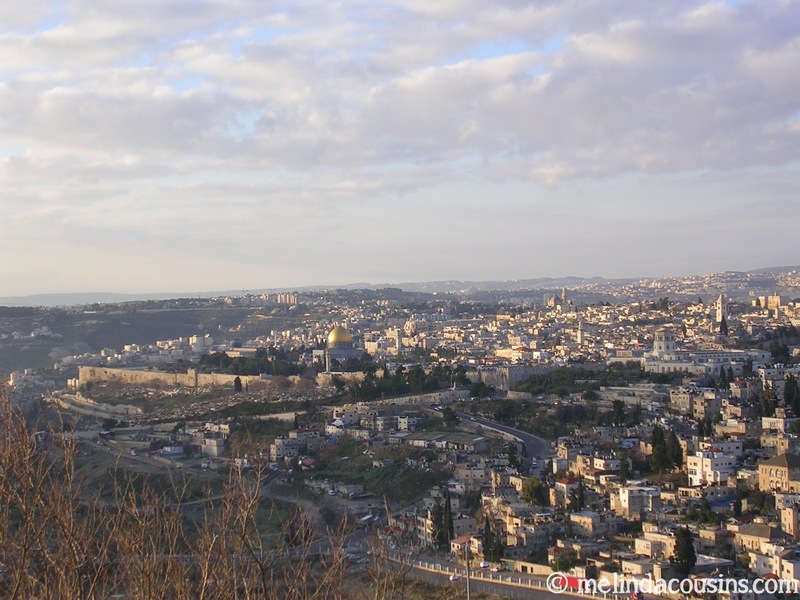 But it is also because this city was for the psalmist the place where the living God had revealed His very presence. The prayer was that His true shalom might be known as it radiated out from Himself and His people. In Jesus, God has revealed Himself once and for all to all people everywhere. No longer do we need to go to Jerusalem to meet with God. But I still pray that this place, so dear to the heart of His people throughout the ages, would continue to be a place where the hope of peace and wholeness that He brings may be experienced more and more. Unless you’ve been living under a rock in Australia for the last week or so, you’ve been hearing about Adam Goodes and the issue of racism in sport/society. So much has already been said, I wasn’t sure if I had anything to add. But a few things have really challenged me and got me thinking about racism, listening to the voices of the “other” and how this all connects to the gospel. The first is how easy it is for white Australians to make simplistic pronouncements about what is and isn’t racist. Here’s what I think: if you are a member of a majority group that has historically been responsible for the mistreatment, oppression and belittling of another group of people, and a member of that group is telling you that your actions are hurting them by perpetuating some of those attitudes and feelings, then you don’t get to tell them that they are “playing the victim card.” You don’t get to decide whether how they feel is valid. You don’t get to define what is going on. Your job is to listen. Not to rush to make statements or excuses or minimisations or give your perspective. To really listen. To hear what they are saying. And then to ask yourself how you are going to respond. As appalled as I have been by some of the comments I have read and heard from white Australians this week, I’m hopeful that this is a moment in our history when we might finally be starting to listen. Listening to the voices of our indigenous Australians and realising there is something we need to really hear. That we have not yet dealt with the ongoing consequences of our shared history. And so as well as appreciating the insights and responses of people like Charlie Pickering or Mia Freedman or this incisive outsider view from an ex-pat American, this week I have actively sought out the voices of indigenous Australians who are speaking about this issue. I want to hear what they have to say. I want to listen. If you haven’t heard these voices, here are some you might want to take some time to listen to. As a Christian, I’ve also been continuing to reflect more widely on how we can better listen to our Aboriginal brothers and sisters. The family of churches I am part of recently welcomed an indigenous church into our (overwhelmingly white) association. The pastor spoke to our gathering and his key message was for us to listen. To hear and understand what a big thing it was for them to join us, given our shared history. To hear the questions and fears and concerns they have about maintaining their identity even as they participate as part of our group. To walk a journey of listening to them rather than too quickly jumping in with our “help” or “solutions”. As Christians, we believe that the gospel becomes “enculturated” – that is, as the gospel is lived out in every people group throughout the world and throughout history, we see different aspects of it and we realise more of who Jesus is. 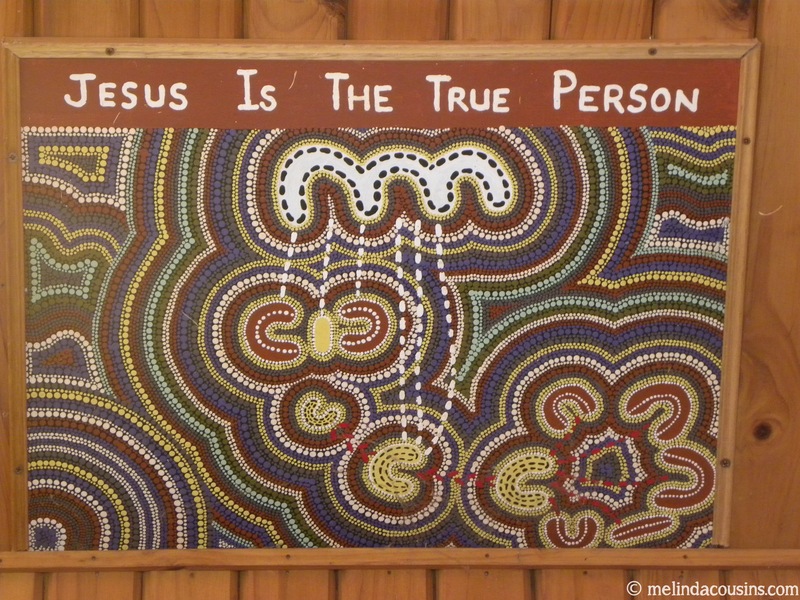 So what do you have to learn about the gospel, about Jesus, from your Aboriginal brothers and sisters? For people who believe that every tribe and tongue is part of God’s incredible vision for the future in Christ, what a great question. And I know that trying to answer it is going to take a lot more listening on my part.